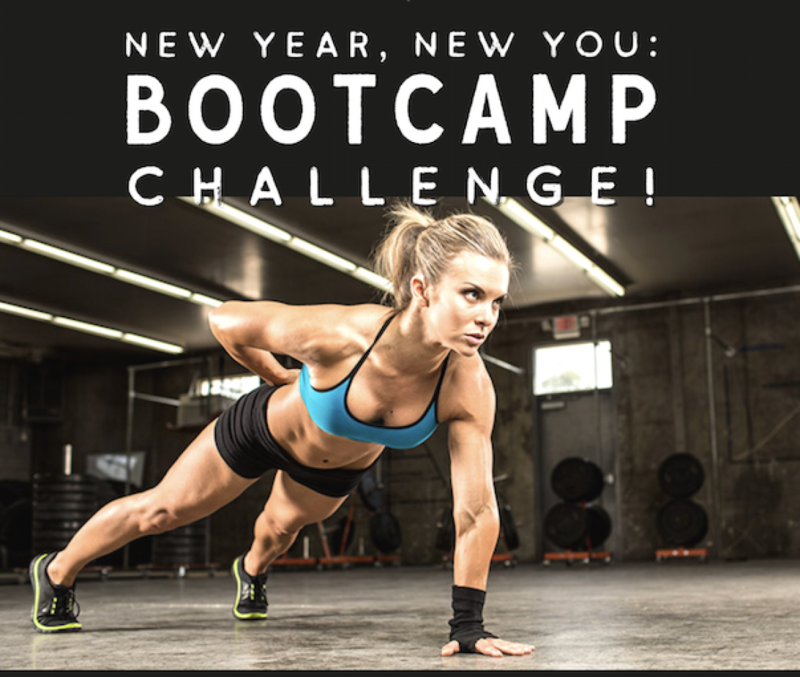 read and buy real cialis jelly Join our 8 week New Year, New You Bootcamp Challenge for only $249 and get 2 SGT sessions per week, unlimited Team Training, and nutritional guidance. Prizes for weight loss winner! Presale ends Feb. 10th.